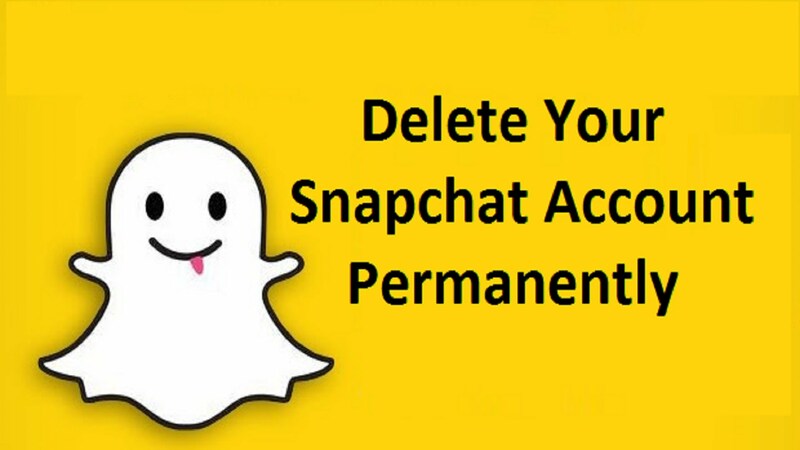 Hello Dosto Aaj ke Is Article Me Hum Janege Ki Snapchat Account Ko Permanently Delete Kaise Kare . Snapchat App Popular Stories Or Photo, Video, Message Sharing App Hai. Aaj Kal Ke Time Me Internet Ke Istemal Se Jyadatar Log Social Networking Site Ka Aadhiktr Upyog Kar Rahe Hai. Social Networking Site Ki Sahayta Se Hum Apne Dur Ke Friends Ke Satha Internet Ki Sahayta Se Batchit Kar Sakte Hai.Whatsapp, Facebook, Twitter In Sabhi Social Networking Site Ka Istemal Sabhi Log Karte Hai. Or Jese-Jese Time Bitta Ja Raha Hai. Vese-Vese Anek Application Internet Par Uplbd Hote Ja Rahi Hai. Social Application Ke Rup Me. Sabse Pahle Aapko Apne Snapchat Account Me Login Hona Hoga. Uske Bad Aapko Snapchat Ke Bell Icon Me Click Karna Hoga. Bell Icon Me Click Karne Ke Bad Aapko Setting Ke Gear button Me Click Karna Hoga. Setting Ka Page Khulne Ke Bad Aapko Scroll Down Kake Support Option Me Click Karna Hoga. Support Option Me Click Karne Ke Bad Aapko Search Bar Me Delete Likhte Hi Aapke Samne How To Delete Account Ka Option Me Click Kar Dena Hoga. Uske Bad Aapko Apne Snapchat Account Ka Password Likh Ke Continue Me Click Karna.